There was a time when all I wanted to photograph was Nature subjects, and it was all with chromes. 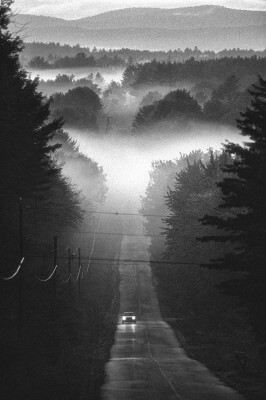 That is no longer the case, as I am enjoying many other types of photography as well. 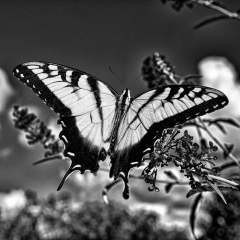 Nevertheless, this summer I have begun a new project called Nature in Black and White. This is not the first time I have used a summer for a special project. 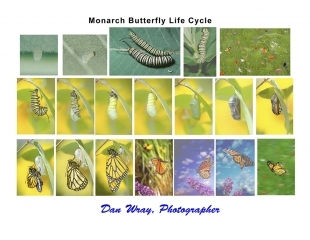 Years ago I spent a summer documenting the complete life cycle of the Monarch butterfly, the only butterfly that migrates across the entire North American continent. This summer I am focusing on Black and White images from nature. Some of these are new pictures and some are conversions of slides from my files. 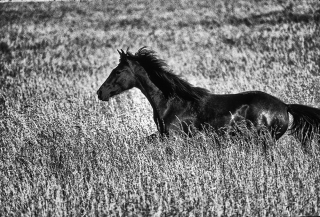 It is a challenge to convert color to Black and White in a completely satisfying way. 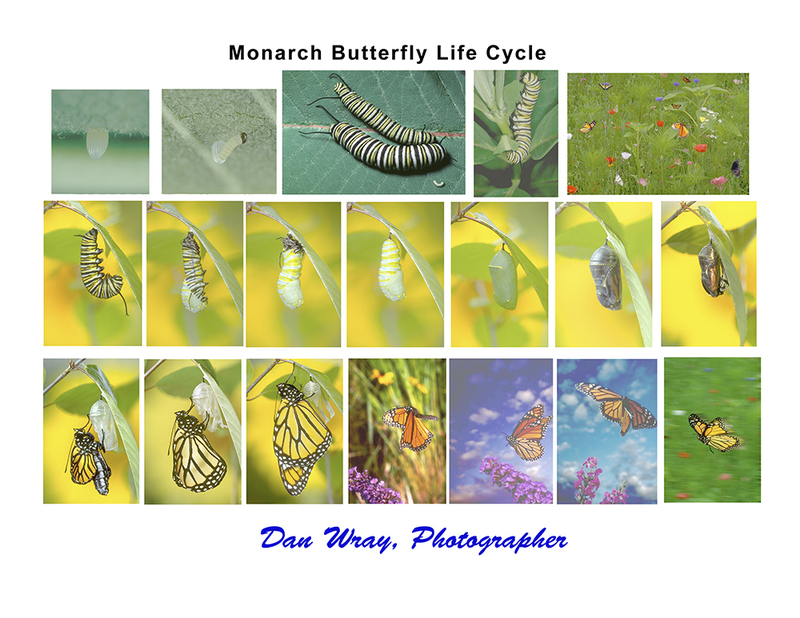 Happily there are some good programs for doing this kind of metamorphosis. Black and White offers some perspectives that are sufficiently different from color versions to impress the eye with the sense that this is art, as some of the great photographic traditions have shown.